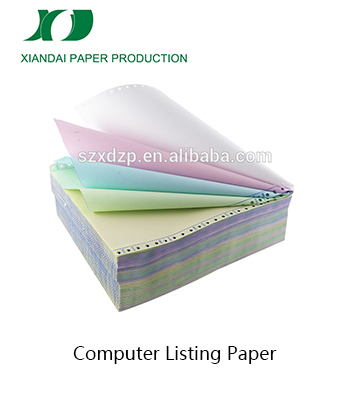 CORE: 13mmx17mm plastic; 13mmx19mm cardboard; 12mmx22mm plastic; 16mmx22 cardboard etc. 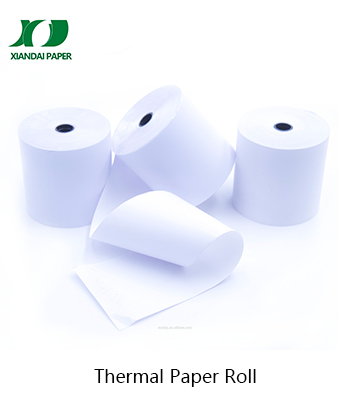 SAMPLE: Sample is free for freight collect. 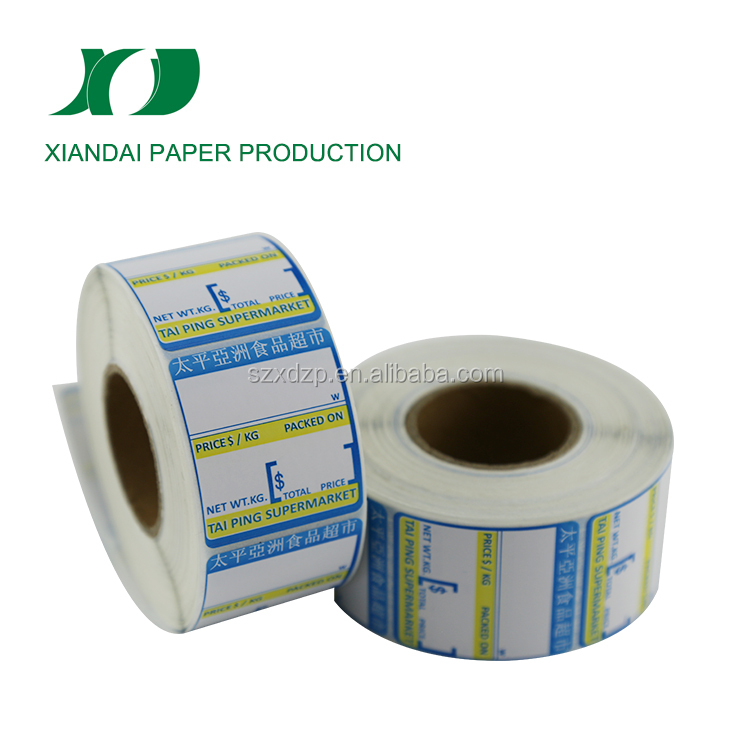 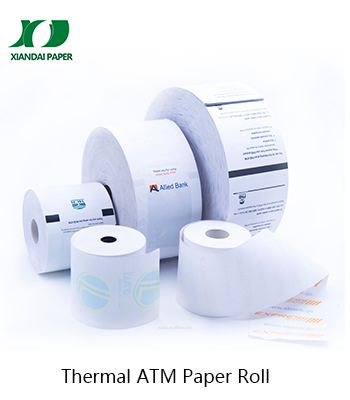 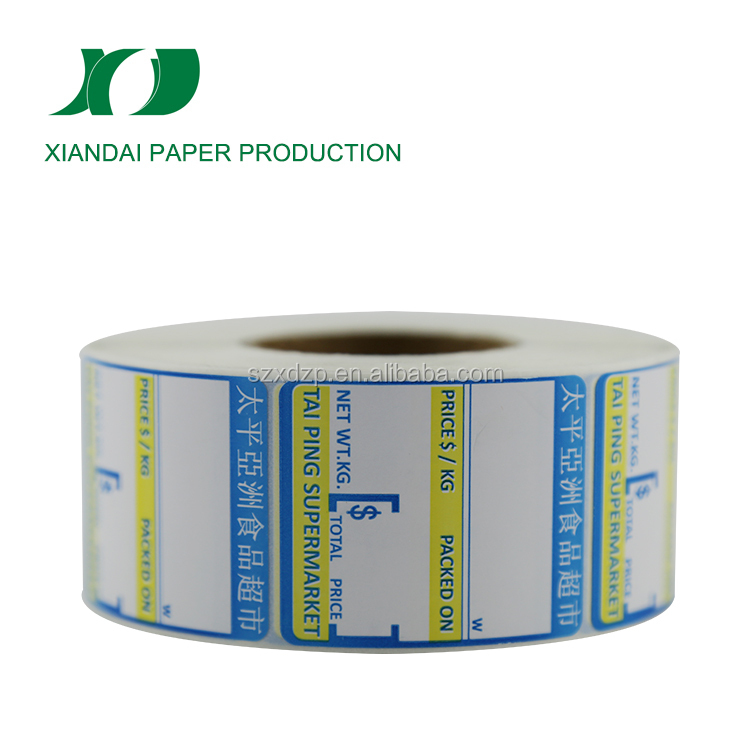 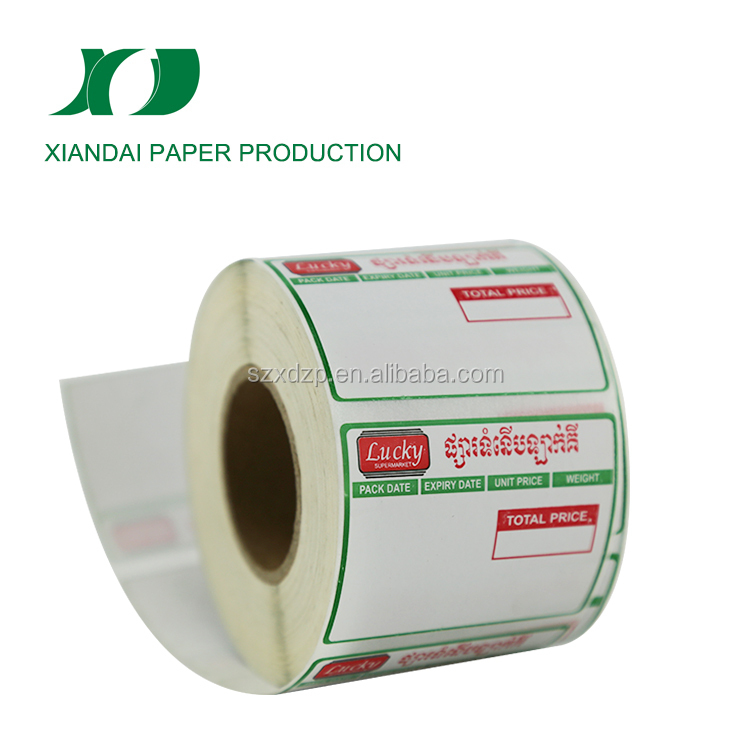 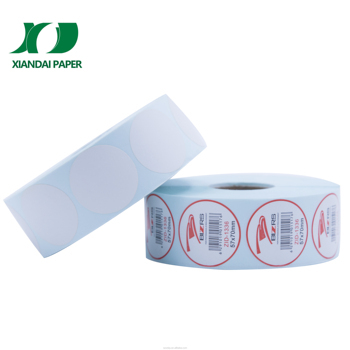 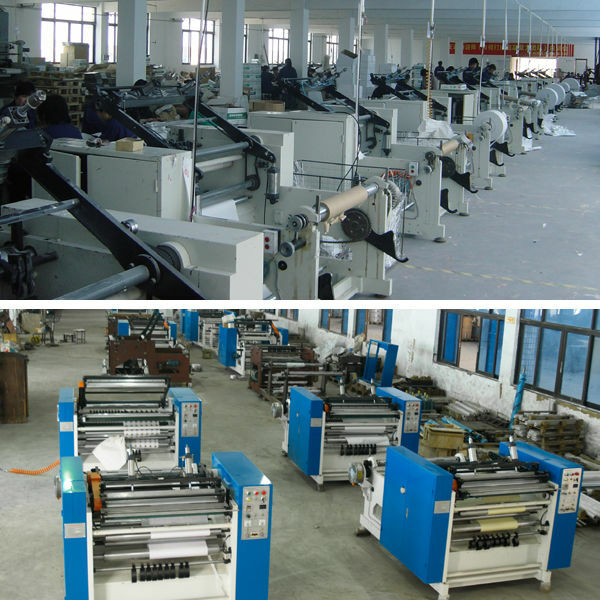 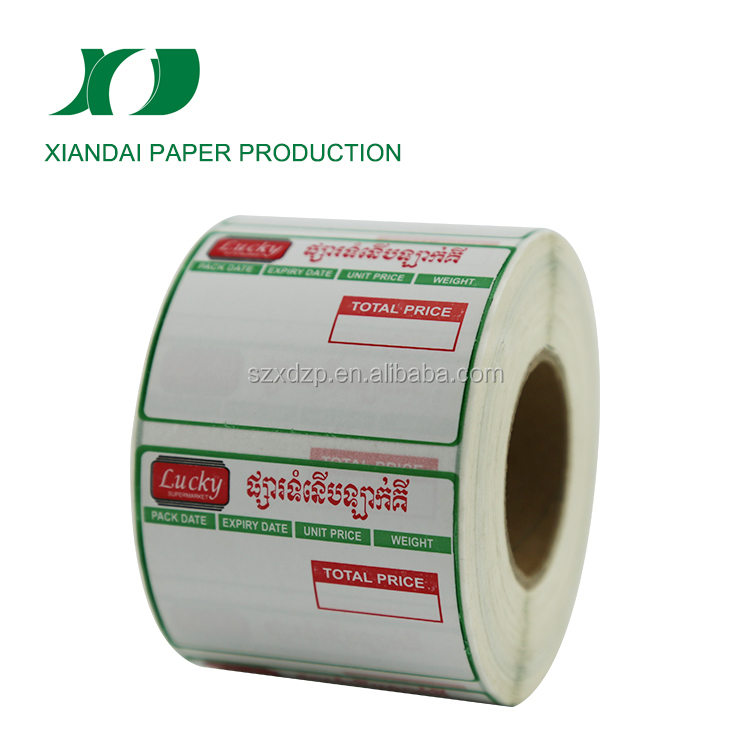 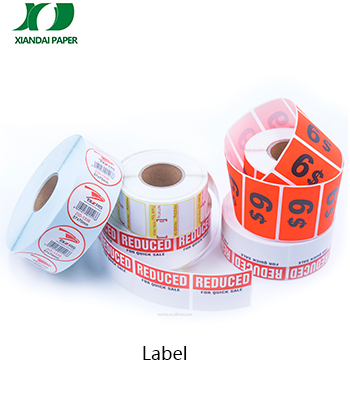 Welcome to contact us for Barcode Label.